Home > Grape Holidays, Sauvignon Blanc, wine fun, wine information	> What Do You Think Of Sauvignon Blanc? Take a Poll! What Do You Think Of Sauvignon Blanc? Take a Poll! Today we are celebrating 6th annual Sauvignon Blanc Day (#SauvBlanc Day). Sauvignon Blanc, one of the parents of the ever so popular Cabernet Sauvignon, is one of the most popular, noble and widespread white grapes in the world – it is an equal member of the “Royal Trifecta”, if you will – together with Riesling and Chardonnay. 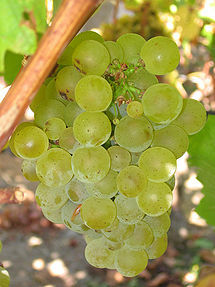 Sauvignon Blanc originated in France (Loire Valley and Bordeaux), and from there, it spread all over the world. In addition to France, Sauvignon Blanc wines are successfully produced in New Zealand, Chile, South Africa, Italy, Canada, California, Washington and many other places (for example, I recently had Sauvignon Blanc from North Carolina in US which was outstanding). Sauvignon Blanc is capable of a wide range of expression, depending on where it comes from – from the grassy Sancerre, the acidic Touraine, to the fresh and plump Napa renditions, back to the minerally, thought provoking goodness of Italian wines and to the tropical paradise of New Zealand and Chile – and, of course, everything in between. It can be made into a bone dry wine; but it is equally successful in the form of late harvest, dessert or even an Icewine. Whether you will be celebrating the Sauvignon Blanc Day by opening your favorite bottle or you have some other wine plans doesn’t really matter. 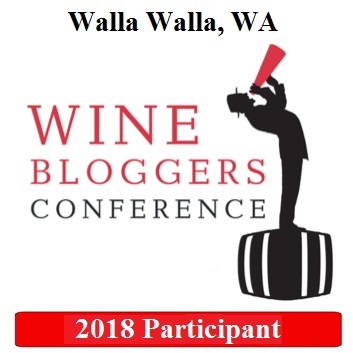 What I want to do here is to take you on the trip down your own memory lane, and ask you to share your favorite Sauvignon Blanc wines with the world. Not necessarily the exact vintage, but at least the producer and the wine. It can be one or five – this is up to you. Sure, I can go first, if you insist. Not in any particular order – Cloudy Bay from New Zealand, Mara White Grass and Honig from Napa Valley, Jermann, Gaja Alteni di Brassica and Poggio alle Gazze dell’Ornellaia from Italy, Anakena Indo from Chile. Your turn now! Lastly, I want to run a simple poll, just for fun. Below is the list of some of the most popular regions for the Sauvignon Blanc wines – I want you to chose your favorite(s). It is a multiple choice, but I would ask you to limit your answers to 3. If you think 3 is not enough, use the comments section. And if your regions is not listed, please use the same comments section below so I would know what I’m missing. Happy Sauvignon Blanc Day and Cheers! Merry Edwards Sauvignon Blanc is one of the best I’ve ever had!! After that, I love Cloudy Bay and Kim Crawford from NZ! Salud!! I don’t think I ever had Merry Edwards SB, and of course I’m with you on Cloudy Bay and Kim Crawford. Cheers! Not familiar with Isabel estate, but love both Seresin and Craggy Range – however, never had their SB. Seresin Chardonnay is spectacular, one of my absolute favorites. Love Craggy Range red blends – outstanding wines. Definitely New Zealand for me. Saint Clair Family Estate and Cloudy Bay are great. Cheers! Sounds good, Julian. I only discovered Cloudy Bay a few years ago – definitely a great wine. Have you tried Saint Clair Sauvignon Blanc before? Especially the Pioneer Block 1 Foundation is great. Tasted their line-up again at ProWein in March. Thanks, Julian! Never tried Saint Clair before, but will look for hem now – still, might not be easy for me to get it – the wine is available in US, but not in my state. Sancerre and Bordeaux for me. But I love them all. Fiddlehead Sauv Blanc, CA for domestic. An oaked wine. Someday soon I will try Cloudy Bay. Saw it at Wine House for $26, thought it was much more expensive. Cloudy Bay is definitely an experience – it is simply a different wine compare to mainstream. Don’t think I ever had Fiddlehead – not sure if I’m a big fun of oak on the SB. Love SB. Recently went to a wines of NZ event and loved seeing the diversity. For the price, it is hard to beat NZ although I love comparing. I agree! I love that NZ really offers the range of styles, from easy and fresh to thought-provoking and complex. Silly question! The obvious right answer is Sancerre! 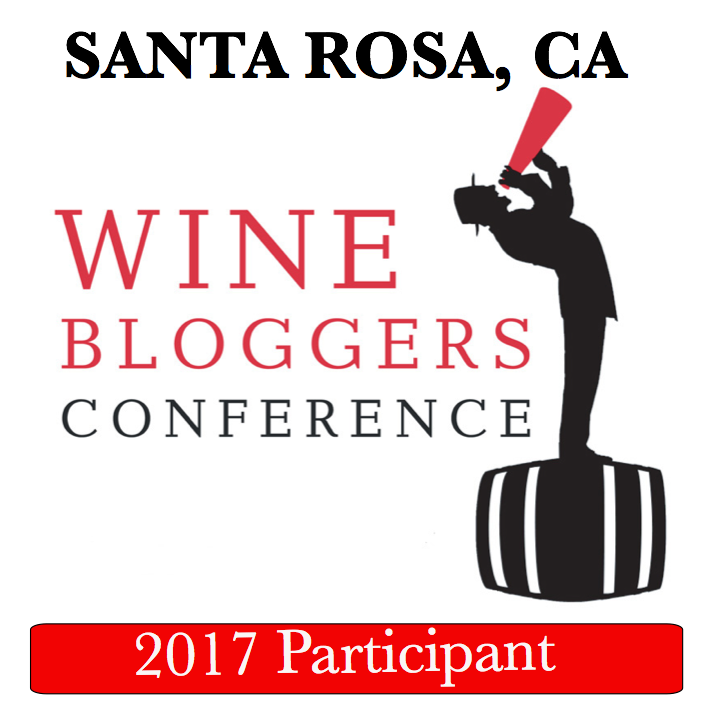 Lots of great wines, lots of great Sauvignon Blancs, just having some fun with you!